FORT BEND COUNTY, TX -- We've learned Bobby Kristensen was found safe. The Fort Bend County Sheriff's Office was asking for the public's help in locating the missing elderly man since Friday afternoon. 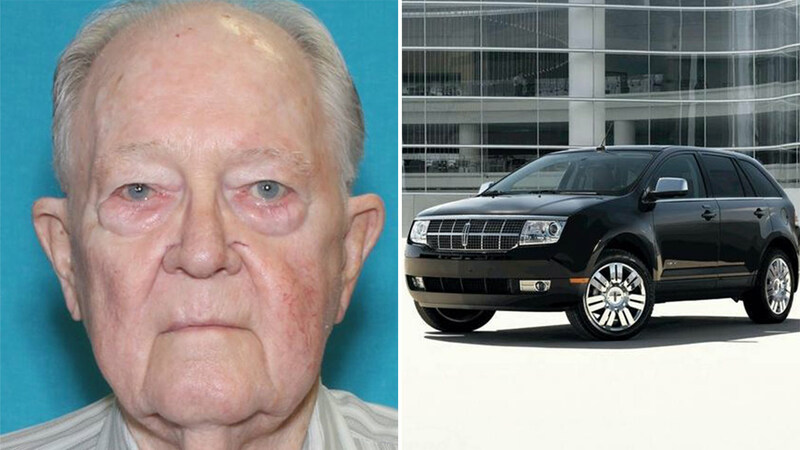 Bobby Kristensen, 87, was last seen at about 11am on Friday, Dec. 11. Kristensen is a former Army Ranger who served in the Korean War. He is also a retired Methodist church minister. We're told someone recognized his black Lincoln and license plates after seeing the story on the news and called 911. He was found asleep in his car in a parking lot in Fulshear. Medics checked Kristensen on scene and he appears to be in good health.